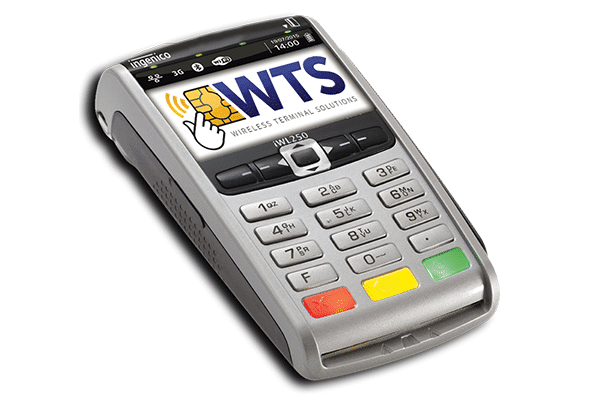 Wireless Terminal Solutions are recognised as one of the market leaders in supplying mobile credit card machines and portable debit card terminals in the UK. We have a firm understanding of how mobile card machines are used and that means we can ensure that any mobile card machines supplied, work perfectly for the environment they are to be used in. We also specialise in small business credit card machines, so if you’re not sure where to start, you’ve come to the right place. Our contactless mobile card machines are hassle free, and simple to use. They come with full on-going UK-based technical support. The card processing terminals have clear, easy to read buttons that are well spaced with a large digital display screen. Wireless Terminal Solutions’ mobile card machines are contactless enabled to help eliminate queues during peak periods, and support customers who are looking to pay for items quickly and securely. Our unique roaming SIM card for use within any mobile Chip and PIN credit card terminal, works on four of the mobile networks (T-Mobile/EE/O2 & Vodafone) and ensures payment can be taken almost anywhere, even in remote parts of the UK. Choosing a mobile card machine gives your company flexibility. You aren’t reliant on an internet or PSTN connection and it gives you the freedom to take your mobile card machine to your customers thus improving the customer service you are delivering. Best of all, the mobile card machine is fast, simple to use and most importantly secure. When your mobile card machine is deployed everything will be linked to your merchant account, meaning all you need to do when it arrives with you is switch it on and you’re ready to go. Being an independent hardware supplier means we don’t dictate on our mobile card machine agreements, and can offer clear flexibility for customers. Wireless Terminal Solutions are delighted to be able to offer simplified pricing plans with flexible payment terms that include monthly or quarterly payment options. Allow our card machines to become a pivotal cog in your day-to-day running. Our friendly team is utterly committed to supporting and working with you to deliver a mobile card machine that will help your business. Our philosophy is to provide a mobile card machine and deliver the best service we can, so our customers trust us with their payment solutions. Our mobile card machines are available on short term and long term rental and their popularity is growing all the time. Have you considered hiring a mobile card machine to see you through a peak trading period? Adding a mobile card machine on a short term rental to run alongside your stand alone terminal delivers a great alternative to supporting businesses during peak rushes. Key clients that benefit from mobile card processing terminals are restaurants, mobile traders, taxi hire, events, exhibitors at trade shows and start-up businesses. We maintain strong relationships with our customers due to the unrivalled reliability of the mobile card machines we supply. Our dedicated UK-based technical team supply the correct SIM card and ensure the PDQ terminal is correctly set up before dispatch. Not only do we deliver your mobile card machine before the requested date, but we are with you every step of the way whether you are looking at short term card terminal hire or perhaps you’re investigating the option of long term payment card terminal hire. We offer the iWL series as our preferred choice of mobile card machine. These offer a high-performance platform for credit and debit cards to be taken anytime, anywhere. The iWL251 mobile card machines are perfect for companies with no fixed address or those attending exhibitions with limited Wi-Fi or broadband connection looking to process wireless card machine payments. The iWL series boasts a wide array of wireless connectivity including mobile GPRS or 2G. Rugged enough to cope with even the toughest working environment, it provides unparalleled, reliable support for any business. All mobile card machines are PCI compliant and are accredited for all merchant acquirers in the UK. At Wireless Terminal Solutions, we always reward returning customers with booking discounts for their future short term mobile card machine rentals. We offer other incentives including a referral scheme for customers who go that little bit further in promoting our short term mobile card machine facilities to friends or partners. To learn more about portable debit card machine rental, please call our sales staff on 0345 459 9984 for a quotation or please email sales@wirelessterminalsolutions.co.uk. 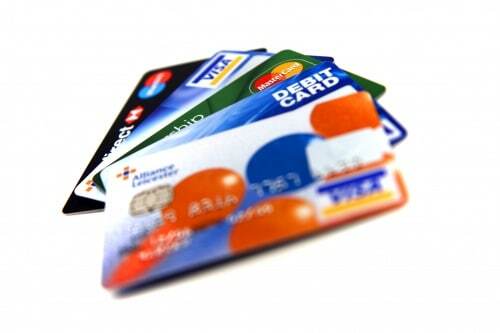 Alternatively find out more information on our Credit Card Machine page. 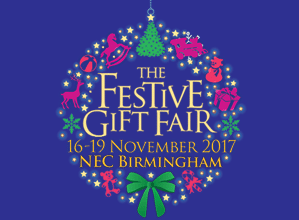 Orchard Events team has been benefitting from the latest in contactless technology for their annual event “The Festive Gift Fair” which is held every November at the NEC. 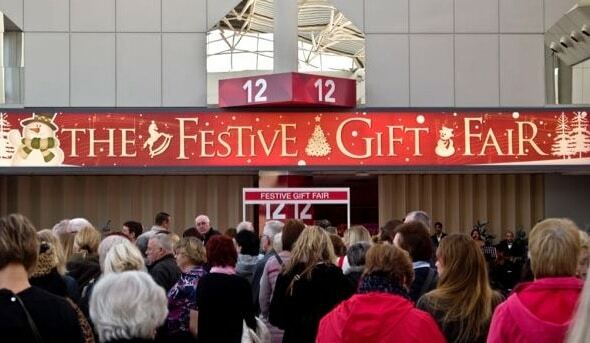 The event is one of the most popular events at the NEC, and is a great way to make Christmas shopping enjoyable and easy. The event regularly has over 350 exhibitors offering something for everyone. The event has a wide variety of fabulous ideas and inexpensive presents for everyone. The event organisers have been working with Wireless Terminal Solutions since 2009 delivering an enhanced short term solution on card machines, with a potential uplift in income as a result of the mobile card machines being made available to visitors at the show. The look and feel of the mobile card machines that operate predominately from the ticketing sites focus strongly on improving and enhancing the ‘visitor experience’ incorporating key elements for end users with the intention of eliminating any potential queues. Taylor who manages the account for Orchard Events discusses the flexibility Wireless Terminal Solutions can offer: “The short term rentals team put an enormous amount of development time into our mobile card machines rentals, tailoring them to ensure they offer optimum value to our customers and we are eager to bring this expertise to event organisers wherever possible. We anticipate that through the implementation of our short term mobile card machines, event organisers will benefit from an uplift in income, whilst maximising every sales opportunity and we look forward to helping other show organisers in maximizing their operation potential. FAQs About Mobile Card Machines? Can I manually select a network? Will my card machine work abroad? Does my GPRS card machine need Wi-Fi or internet? How does a roaming SIM card work? What are the advantages of mobile terminals? How long can I rent a mobile card machine for? How do I turn my mobile card machine off? How do I print a duplicate receipt on my mobile card machine? How long will my battery last on my mobile card machine? GPRS is an abbreviation for General Packet Radio Services which is a packet-based wireless communication service. GPRS is a standard technology that extends GSM (Global System for Mobile) voice networks with support for data features. GMS is an abbreviation for Global System for Mobile communication. The GSM system uses TDMA to split a frequency into time slots. GSM operates in the 900 MHz band (890 MHz – 960 MHz) in Europe and Asia and in the 1900 MHz (sometimes referred to as 1.9 GHz) band in the United States. It is used in digital cellular and PCS-based systems. To manually select a network on a card machine, select the menu option twice, enter the supervisor password which can be found in the user guide. Then select config and press the down arrow and you will see the option F1 – sel GSM N/W. The card machine will then scan (which can take up to 60 seconds) and the available networks with the vicinity will be displayed. If you have the basic SIM card it won’t. Wireless Terminal Solutions deliver international SIM cards tailored for customers looking to process payments abroad. Wireless Terminal Solutions’ international SIM cards automatically configure to the relevant mobile networks within the location and all our rental agreements come with technical support. Short answer is no, the terminal comes fully configured and is ready to go. As long as you have coverage within the vicinity you are based in, you’ll be able to process payments quickly and conveniently. A roaming SIM is a mobile phone SIM card that operates on more than one network within its home country. Roaming SIMs currently have two main applications, least cost call routing for roaming mobile calls and machine to machine. This technology is also used in a number of machine to machine applications where devices communicate with one another, such as vehicle tracking systems. By switching between multiple networks, more complete network coverage is obtained and costs are minimised through least-cost routing. They are ideal if you are trading away from a fixed location and you don’t have access to Wi-Fi or a hard wired connection. 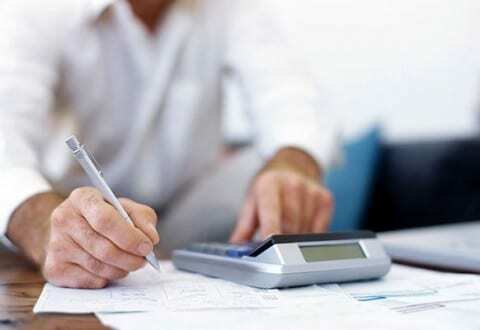 They allow you to process payments in remote locations and deliver a cost effective solution. You can rent a mobile card machine from as little as one day. The longer you rent a mobile card machine the more cost effective it works out to be. You can switch your mobile card machine off by pressing and holding the yellow button and the .,’ button (which you’ll find located under the numeric 9). Select the ‘MENU’ button three times, then select the ‘F4? option for a duplicate receipt. Fully charged the mobile card machine should last you 70-80 hours on standby.